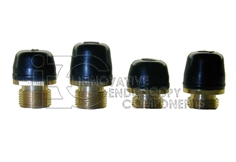 Non-OEM Misc. 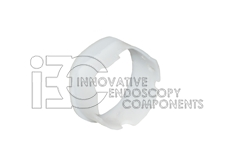 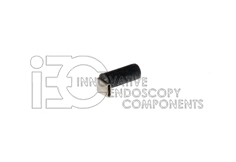 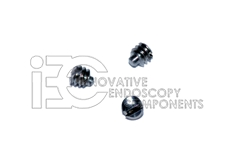 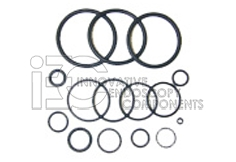 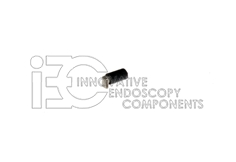 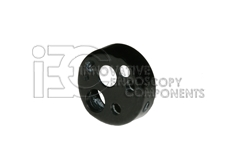 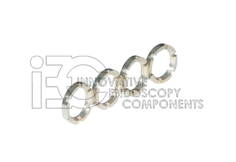 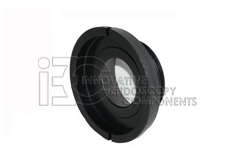 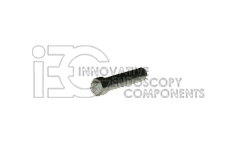 Part - IEC - Innovative Endoscopy Components, LLC. 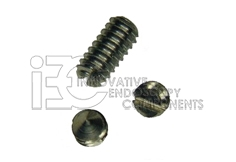 M 1.2 x 1.2 Light bundle screw for GIF-1T140,GIF-Q145/160/Q165/Q180, CF-Q180 etc.